Please and thank you! More Cheese Please! 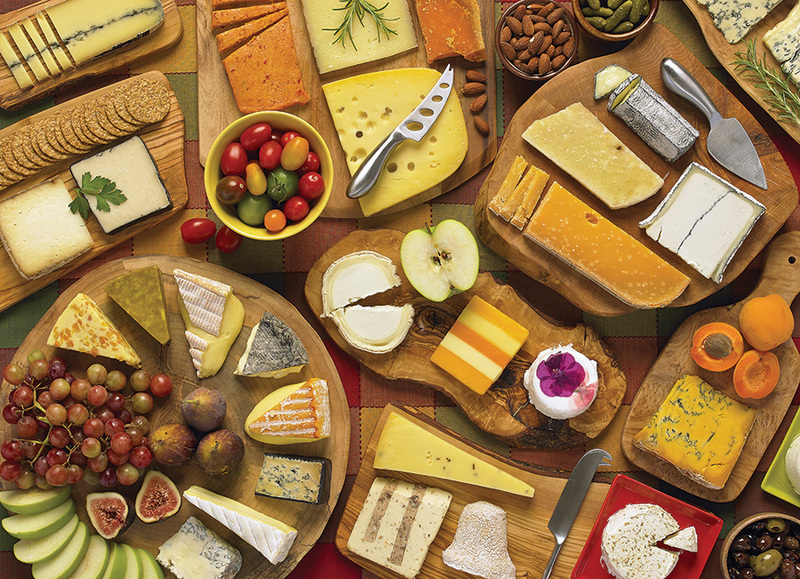 Not only are there a cornocopia of delightful cheeses to choose from, but figs and fresh fruit as well! Too delicious! Item # 80089 Weight 1.61 lbs.